Ten years ago mobile phones were exactly that. Phones to talk. The few who dared to bring to the market some other device with the “smartphone” tag tried to bring us something that seemed good, but that neither in usability nor in user experience was acceptable (Hello Nokia N95). But of course, we didn’t know then. And then the iPhone showed up. An absolutely disruptive and revolutionary product. One that would end up transforming everything and everyone, although we could not know that on that cold January 9, 2007 in San Francisco. Many only saw the gadget for what it was. Few could see its possibilities. They didn’t even care too much about its shortcomings, because we all wanted one to be able to amaze ourselves. I ended up buying one nine months later, even though it was not possible to make calls (officially) at that time in Spain. 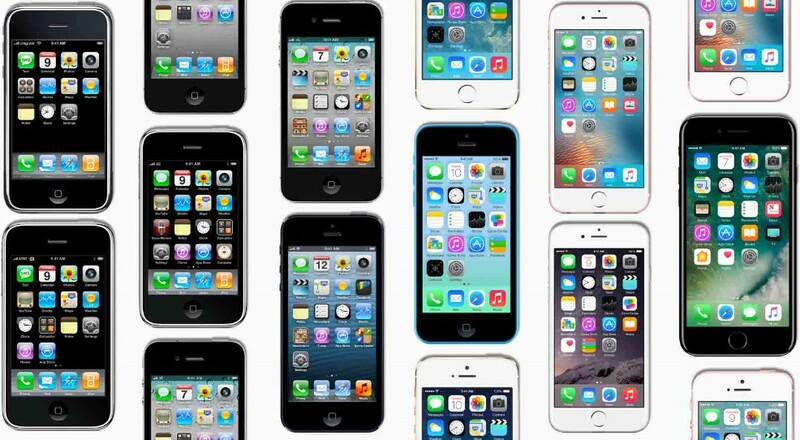 It did not matter if other mobile phones had 3G, or better camera, or GPS, because none of them could overcome the iPhone’s user interface and compete with a vision that for the first time turned the phone into a real pocket PC, one in which you could make a lot of good stuff. That sparked something all over the world: industry, users, developers. It was a magical moment. And yet, I’m always amazed at how little we talk about the other great disruption of the iPhone. Without that particular thing, this device would not have had the relevance it had. 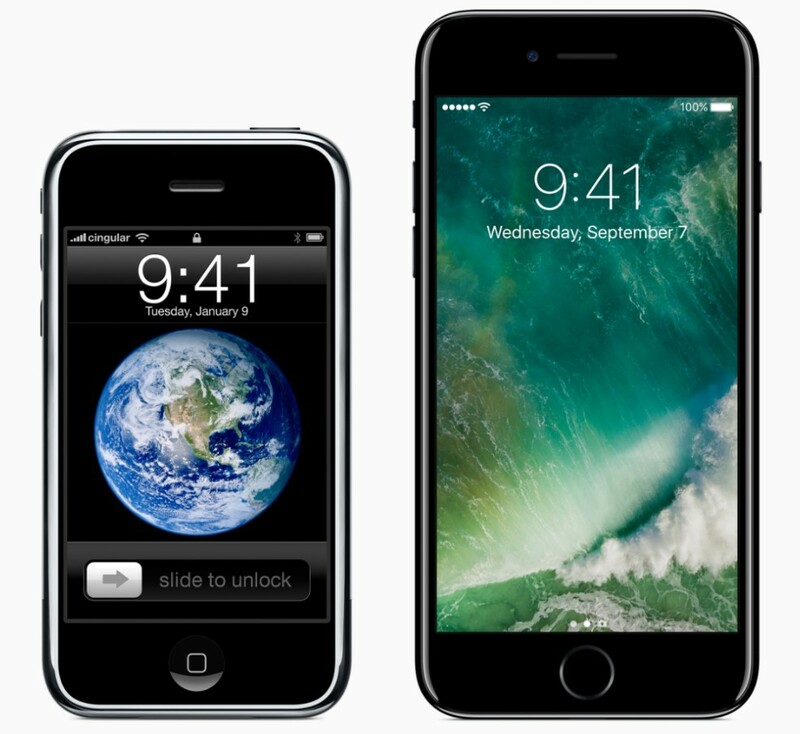 That second disruption was the one that really set apart the iPhone not as a device, but as a platform. The big revolution in the new iPhones will not be the hardware they include, no. It’s cool to be able to enjoy 3G connectivity and even GPS, but the really important part of these models is that they are expected to finally offer support for an SDK which developers have been working for for months. That’s the great disruption of this iPhone: mobile applications. Another great revolution was in our hands. One that ended up making the App Store a reference model for the rest of platforms. Not only that: it set the Apple smartphone as an example of everything others wanted to accomplish. These two disruptions, as I said, changed our world. Giants fell and new ones rose, and in the meantime we started to adapt to a new world in which something singular happened: the mobile phone was no longer a device to (merelly) talk to others. The phone became something much bigger, because these small rectangles of glass, metal and plastic have been transformed themselves and transformed us. All the revolutions have had their lights and shadows, and the iPhone has not escaped from that blessed curse. It doesn’t matter: this a very special day for the iPhone. Happy birthday. And congratulations for changing our world.